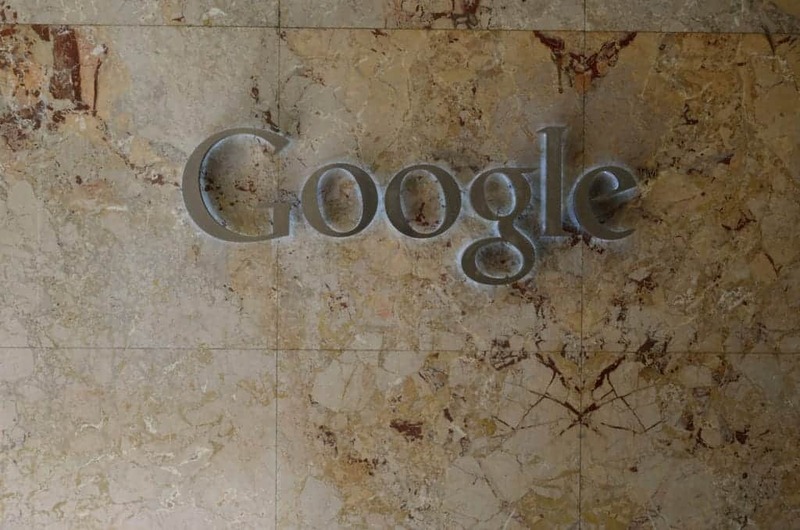 A US Federal court this week struck down an appeal made by parents who accused Google of illegally tracking the online activity of their children. The unanimous decision states Google is not liable for planting cookies on computers used by children, which collect data used to send them targeted advertisements. Google won’t be forced to halt the practice, but concerned parents can still take proactive steps to prevent corporations from tracking and targeting their children. In this article, we’ll discuss three simple steps parents can take to prevent Google and other corporations from snooping on their children. First, we’ll block tracking cookies, then we’ll opt out of interest-based ads, and finally we’ll offer up some alternative search engines that don’t monitor your searches. Cookies are used by websites to store “stateful” information in a web browser. Normal cookies, when properly implemented, are more or less harmless and improve the convenience of web surfing. Cookies record whether you are logged in to a site, which links you’ve visited, and where you left off the last time you watched a video. These types of cookies are used exclusively by the site that created them. Then there are tracking cookies, also known as persistent cookies or third-party cookies. Unlike other cookies, tracking cookies remain active even when visiting sites that they did not originate from. Tracking cookies follow the user around, collecting data about their browsing habits over a long period of time. This data can be accessed by advertising networks like Google’s to serve targeted advertisements. In the recent court case, Google utilized tracking cookies to gather data on users visiting Nickelodeon’s website, who were mostly children. To stop these cookies, we just need to install Disconnect or Ghostery. These free apps block tracking cookies using databases of known trackers. Disconnect’s desktop browser extensions are available for Firefox, Chrome, Opera, and Safari. Not only does it prevent tracking, it provides real time analytics of what’s being blocked, a whitelist for trusted sites, and can even save time and bandwidth. Disconnect’s Android app is not available from Google Play because it works in direct opposition to the web giant’s revenue model. However, you can still download the APK install file. You’ll also have to allow apps to be installed from unknown sources in your phone settings. Download the app and find instructions on the Disconnect website. iOS users can download Disconnect straight from the App Store. If you want a more kid-friendly version for an iPhone or iPad, consider Disconnect Kids, exclusively for iOS. Disconnect Kids accomplishes the same result with an interface designed to teach children about online privacy. Related: What’s the best iPhone VPN app? Ghostery is another browser extension used to stop trackers in their tracks. It’s available for Chrome, Safari, Firefox, Internet Explorer, and Opera. Android apps can be downloaded from both Google Play and the Amazon app store, which makes it easier to install on Android than Disconnect and a viable solution for Kindle Fire users. iOS and Firefox for Android versions are available as well. We recommend using Disconnect or Ghostery in combination with a more traditional ad blocker like Ad Block Plus or Privacy Badger. These browser extensions block spying advertisements that may not get caught by the above two apps. If you have an account with Google, be it Gmail or Drive or just a signed-in Android phone, Google will serve you interest-based ads by default. Using the information from your search queries, tracking cookies, and other sources, it can target parents and their children with tailored advertisements. Google operates the world’s largest online advertising network, and ads from companies on that network appear pretty much everywhere, both on and off websites owned by it. Turning off interest-based ads will not stop Google from collecting data on you or your children–the only way to do that is to stop using Google services altogether–but it will make advertisements less targeted. You won’t see advertisements related to products you recently purchased or websites you’ve just visited. Instead, advertisements will be based on less personal details like your location, language, and type of device. Navigate to myaccount.google.com and click “Sign-in and Security”. Here you’ll find several settings related to privacy and security. You can find out more about some of the major ones in this article. For now, scroll down and click on the section that says “Manage ad settings.” Here you can toggle off interest-based ads that appear on pages owned by Google. Now for the tricky part. We still need to switch off these ads on pages not owned by Google, which is the greater concern. On the current page, scroll down a bit further and click the button that reads “Control signed-out ads.” This will load an almost identical page, where you can again toggle the switch to opt out. Google controls most of the world’s search market, and one of the most powerful ways it can target everyone with ads, including kids, is by analyzing what they search for. The only way to stop it from snooping on what you search for is to stop using Google altogether. DuckDuckGo is a popular search engine among privacy advocates because it doesn’t use tracking cookies, log IP addresses, or monitor the links you click on in search results. However, thanks to sheer mass, Google has the advantage of being a superior search engine in most cases. So how do you get Google search results without using Google? The answer is StartPage. StartPage acts as a middleman between the user and Google. It takes your search terms, removes all identifying information, and submits it to Google on your behalf. StartPage doesn’t record your IP address, log your visit, or use tracking cookies. It can even be added to Chrome as the default search engine. All search results in StartPage are returned with a proxy link in addition to the normal link, so you can click through to each site without Google knowing who’s doing the clicking. I am using Browser Controller, seems more powerful than any other. 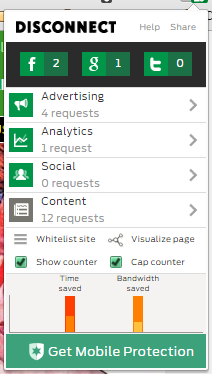 Having more features and blocks higher number of trackers. thanks very much to the people at startpage for keeping the internet a place of liberty friendship and equality. The law should be changed to private data also being private property and theft or using this in any way without the explicit consent of the legally adut owner should be a punishible criminal offence, without limit to the fine. that would solve the problem for the likes of google overnight i would think. Great article!! It is very unfair to use tracking cookies..especially for young children…It simply invades the privacy of the user..The user should be made aware of ANY usage of his identity and other private data by search engines..I am going to download StartPage and Disconnect as soon as possible..Thanks!